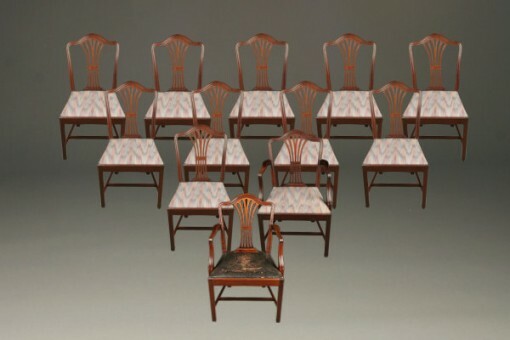 Late 19th century set of 12 antique country Chippendale style chairs.Late 19th century set of 12 antique country Chippendale style chairs. 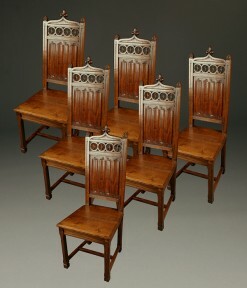 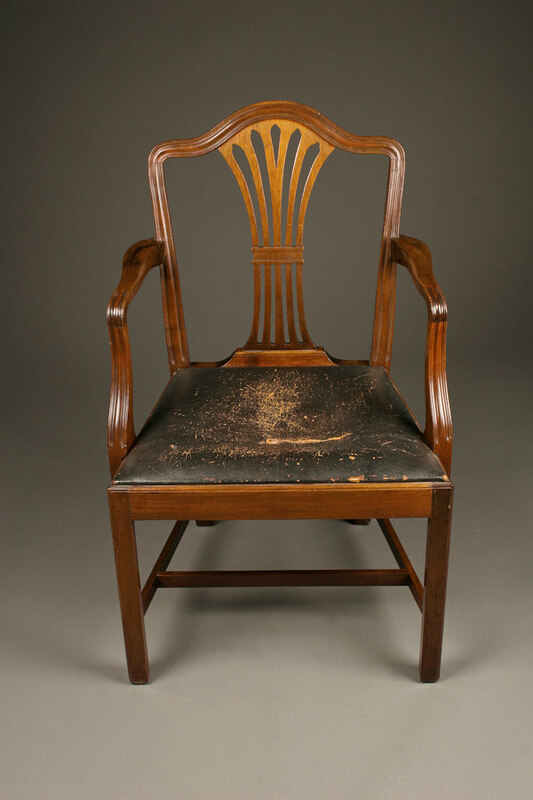 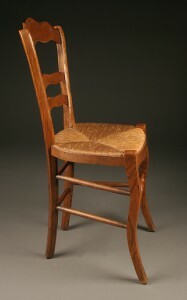 Late 19th century set of 12 antique country Chippendale style chairs. 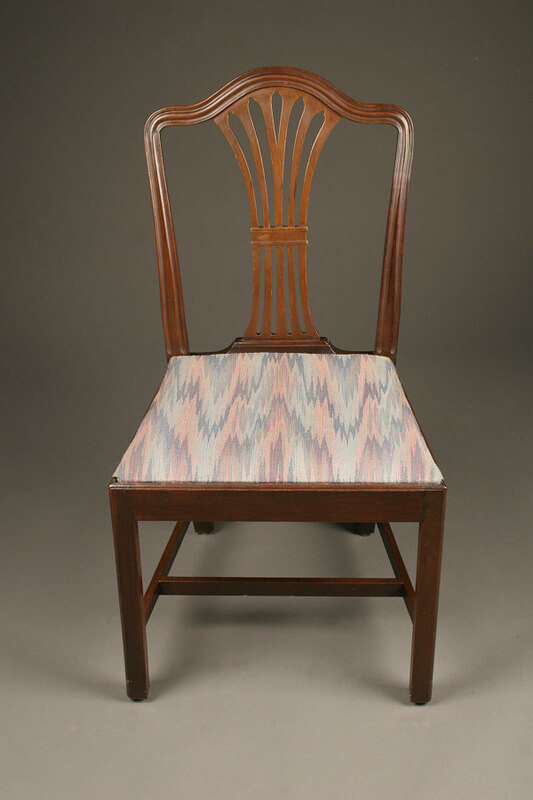 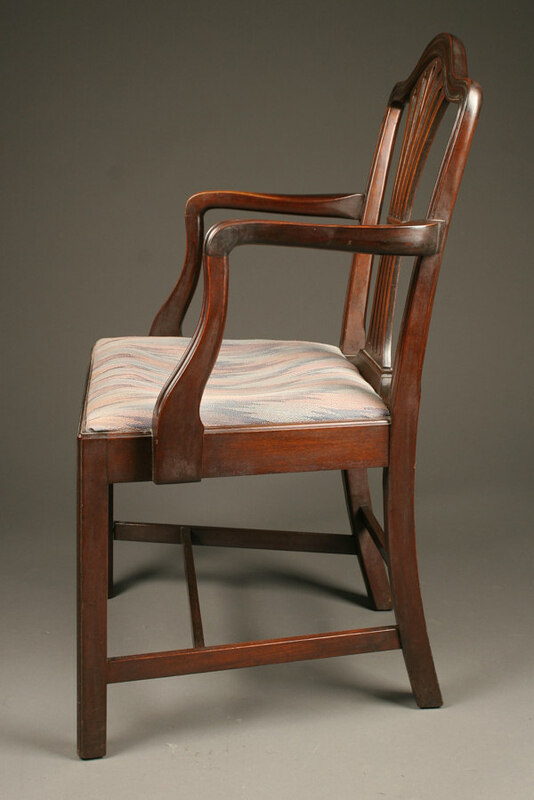 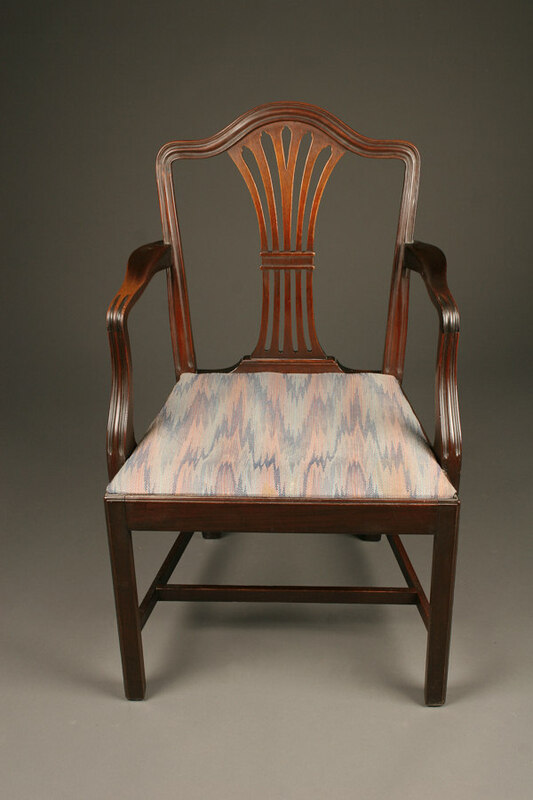 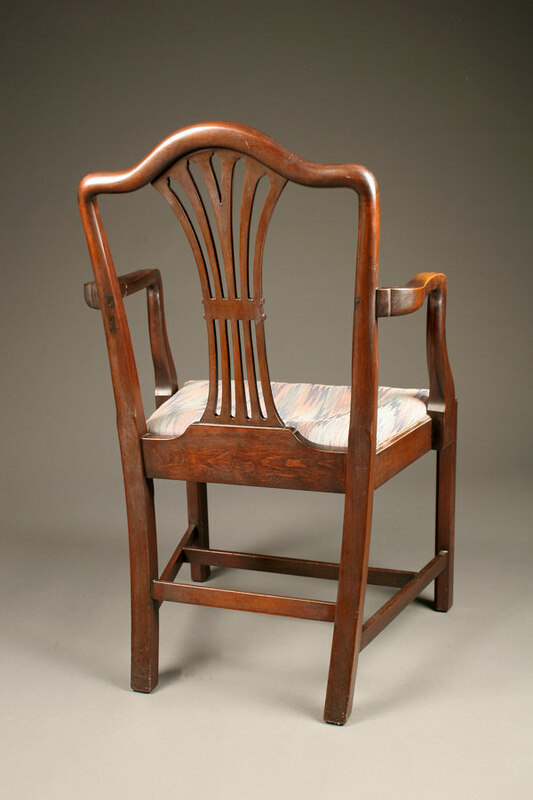 Late 19th century set of 12 (2 arm and 10 sides) antique country Chippendale style chairs in mahogany, circa 1890. 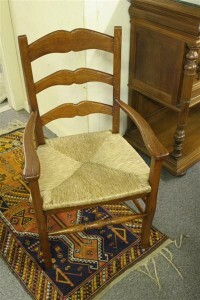 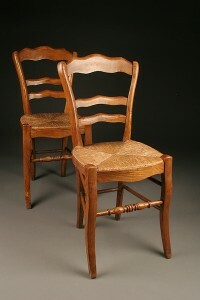 Pair of antique country French elm rush seat side chairs. 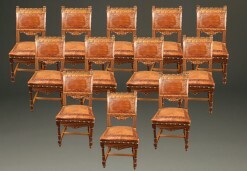 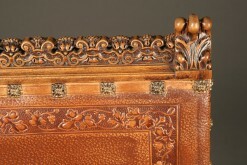 Set of 12 antique Italian Renaissance hand carved chairs with embossed leather. 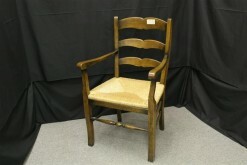 Set of 6 antique oak plank seat Gothic French chairs.